The time has come. You have already planned your trip to Grenada. 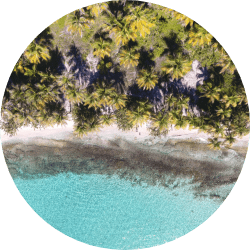 Now, you are excitedly exploring the island online and planning outdoor tropical adventures, maybe even lucky enough to be escaping the cold and snow back home. The food and historical temptations give you food for thought whilst you wait for your vacation to begin. There is something special about Grenada; it gives you the warmth and the spice of the Caribbean. That is why they call it, the Isle of Spice. It is the most authentic Caribbean island and offers the best of the Caribbean beaches and rainforests. Un-spoilt, authentic and charming with friendly warm people. 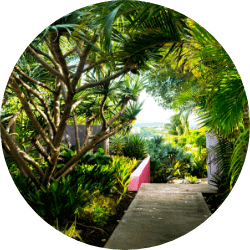 Being able to stay at your own villa in Grenada, gives you the independence to explore and book excursions and activities at your leisure. All the tours and restaurants that are mentioned in this blog post can be booked on your own or you can let our concierge team know that you are interested in activities and we will help you get everything organized. 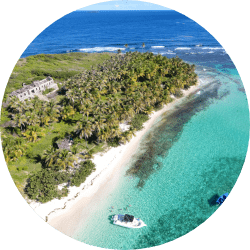 This guide will give you our top easy picks, mixing adventure and variety letting you experience the islands charm, mountains, and beaches, not to forget the friendly Grenadian hosts, who will be part of your adventure every step of the way. So let’s see 473’s top 10 experience picks for once you have arrived in Grenada. without any more delays, let Four Seven Three Grenada Boutique Resort introduce you to the island that has it all: Grenada. 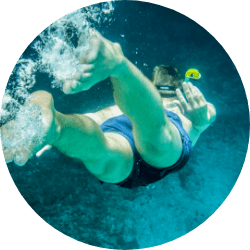 JOIN THE UNDERWATER SCULPTURE PARK FOR A SNORKEL ADVENTURE OF A LIFETIME. This is one of the unique snorkeling sites in the Caribbean. Also, one of the top 5 activities in Grenada. The underwater sculpture park is a unique attraction to Grenada’s water lovers. It is the first artificial reef comprising of sculptures which are great for attracting marine life. 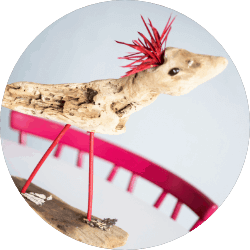 The sculptures were initially dreamt and created by renowned artist Julian Declares, he spent many months on the island developing and dreaming this imaginative and vital way of integrating art and reefs. You start by boarding a boat and heading towards the north of the island to ‘Moliniere Bay’ where the famous Sculpture Park is located. The professional crew will ensure that you have all the gear needed for you to dive in and not miss a thing. The price for this adventure starts at $75USD per person. Grenada’s tropical rainforests and natural reserves, treat us to a year-round water supply and hidden romantic waterfalls. You can choose to join a tour guide, or explore them on your own. Most of the falls are fully accessible by road and a short walk, but there are others that will need you to do a bit of hiking, to explore their hidden charms. Visiting the waterfalls is one of the must do’s in Grenada. With over twenty-five waterfalls there is a lot to choose from. Be sure to visit Annandale Falls, which is easily accessible with a short walk from the entrance, the Seven Sisters Falls – for a great rainforest trek, Victoria Falls – for the very adventurous (we encourage a guide for this waterfall!) and Royal Mt. Carmel Falls – the highest waterfall in Grenada, complete with the longest natural rock slide in the Caribbean. By now we are sure you know that Grenada has sister islands! The nation of Grenada is made up of three islands: Grenada, Carriacou, and Petite Martinique. Once you have arrived in Grenada a day trip to the sister island of Carriacou, will reward you with a sandy, sleepy island village with miles of water and blue reefs to explore. Maybe stay over a night, to explore Paradise beach and Dover. The island of Carriacou is known as the ‘Land of Reefs’ as it has one of the most beautiful coral reefs in the Caribbean. Depending on the time of your vacation to Grenada, you can experience different festivals such as Carriacou Carnival in February and in the month of April, Come enjoy strings ‘Smoke food’ DRUMS and DANCE! Carriacou Maroon and String Band Music Festival is a unique event in the tri-island state of Grenada, Carriacou, and Petite Martinique. The drumming, singing, eating of ‘smoke food’ and other rituals practiced in the unique Carriacou way by its people, show their African origins and traditions that still continue. You can experience some of the musical customs of the African ancestors who live on the island. 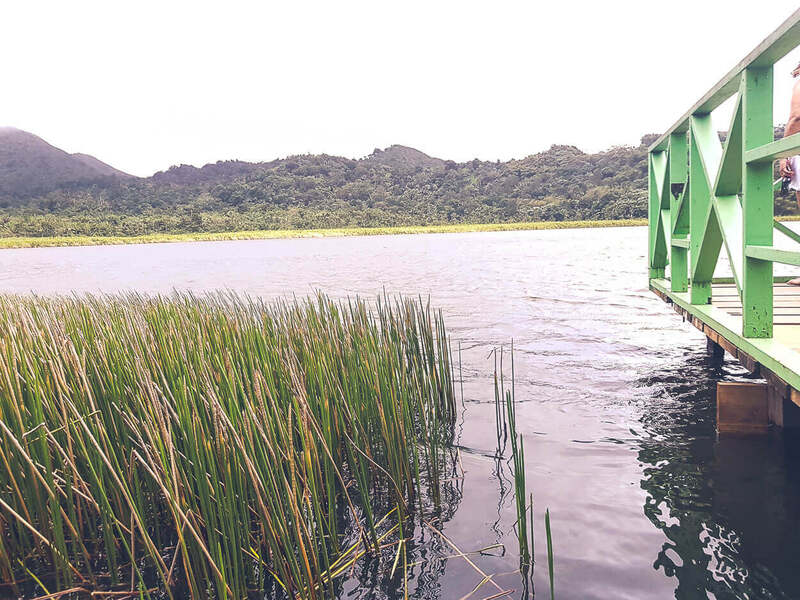 On our previous post regarding Why Grenada is Rocking the Caribbean, we mentioned Grand Etang lake as one of the many natural elements that make up the island of Grenada. This is a great opportunity to live your hiking dreams. 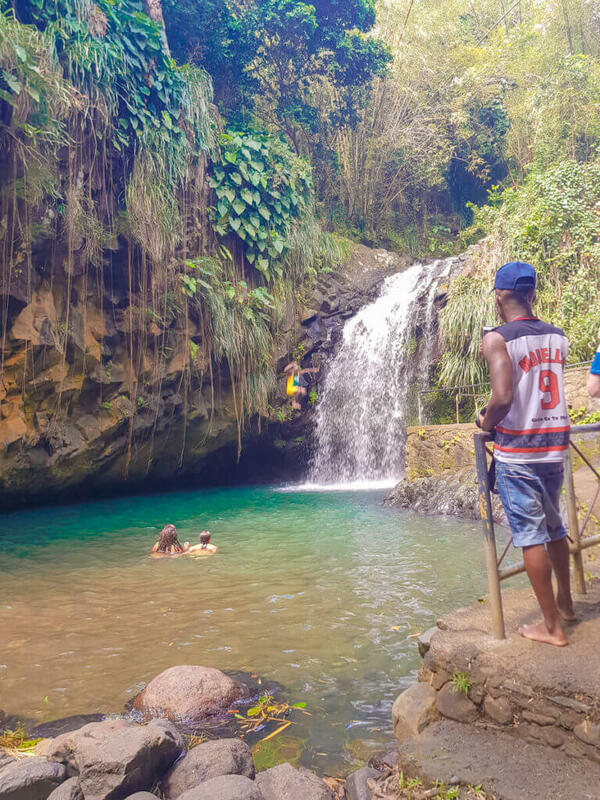 Once having arrived at the lake, you can start a hike where you will find waterfalls, hot springs, plantations and breathtaking views of a totally different part of the island of Grenada. Depending on the time of the year you visit Grenada, you will also notice that there is a big change in temperature once you have arrived at the lake. Furthermore, it is also an amazing place to relax, take photos and even have your own picnic! If chocolate is one of your weakness, then you are in for a ride. 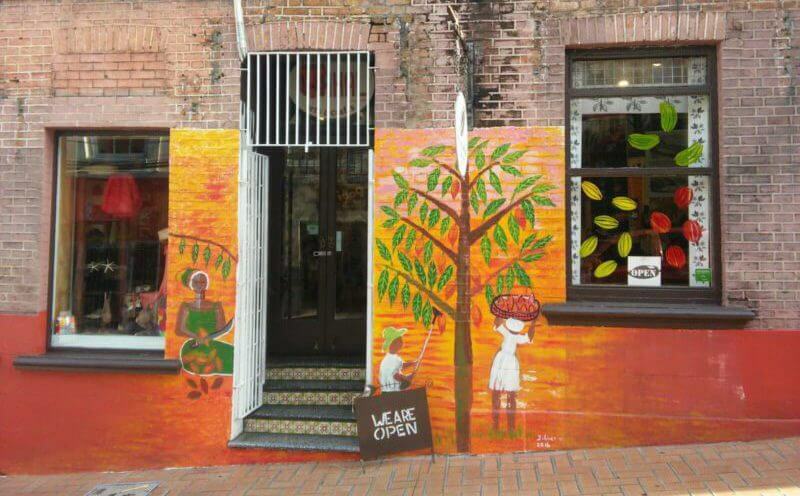 The House of Chocolate is a small museum that displays the history of the local Grenadian chocolate. Within the House of Chocolate, there is a small café where you can enjoy a taste of the fresh-local drinks and coffee. It is located on Young Street, St. George’s. Approximately 15 – 20 mins from Four Seven Three Grenada Boutique Resort. The Four main chocolate factories are a tropical drive away, allowing you to absorb the vibrant fertile landscape and stop off and learn how cocoa is cultivated and turned into this innocent looking bar for those with a weakness. 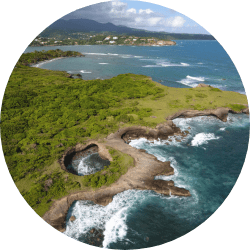 Ask our concierge team about the Diamond Chocolate Factory, Grenada Chocolate Factory, Crawfish Bay and Belmont Estate, our favorite out of the way agricultural and taste sensation day trips. Get ready for the ride of your life on a variety of tropical water adventures. There’s nothing quite like a Caribbean sunset at sea! Sail off into the sunset on a romantic catamaran cruise and enjoy stunning views of the golden sun sinking into the sea. Zoom off on a power boat for sightseeing along Grenada’s volcanic coastline where you’ll discover hidden bays and coves. Experience seeing whales such as humpbacks, Killer (Orca), Curvier beaked whales among the 15 species that swim through our Grenadian waters between the months of December to April. Or, catch the fish of your dreams deep sea fishing for Blue Marlin, Sailfish, Dorado and Big Yellow Fin Tuna. Have we caught your attention? The list goes on! 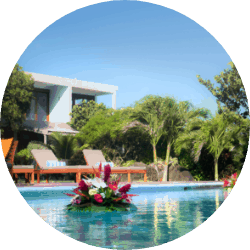 At 473 Grenada Boutique Resort, we can customize a unique, memorable, experience of a lifetime. Half day, full day or even an overnight excursion. With over 45 different beaches in Grenada, there is one that almost everyone has heard of. The world-famous Grand Anse beach, located within 10 – 15mins drive from Four Seven Three Boutique Resort. Grand Anse is a key spot for snorkeling relaxing and just enjoying the beautiful sunset in Grenada. The white sand at Grand Anse, also makes it a beautiful spot to enjoy an evening jog or walk with a loved one. This location is a must-visit spot in Grenada for your next vacation. It is located on the northeast side of the island, in the parish of St. Patrick’s. If you choose to drive, it will take you 45 – 60 mins from the resort. 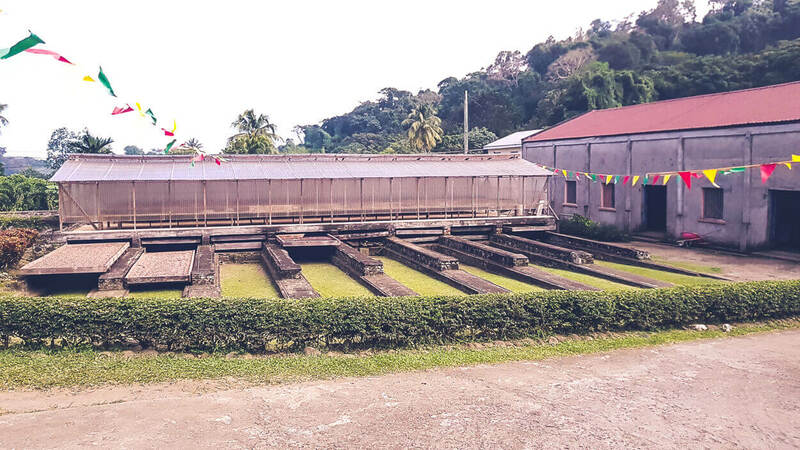 This is a unique location from the 17th century, that offers an opportunity for visitors to observe the workings of a fully historic cocoa plantation. The plantation offers tours that show you the organic farms, gardens, museum and the famous Grenada Chocolate. Also, there is a unique restaurant that offers some of the most delicious traditional Grenadian Cuisine. Colorful coral reefs, spectacular shipwrecks, exhilarating drift dives and a unique underwater sculpture park – Grenada has it all! With more than 50 sites of intriguing underwater wonder to be discovered, it’s no wonder that divers of all levels from around the world are attracted to our island. 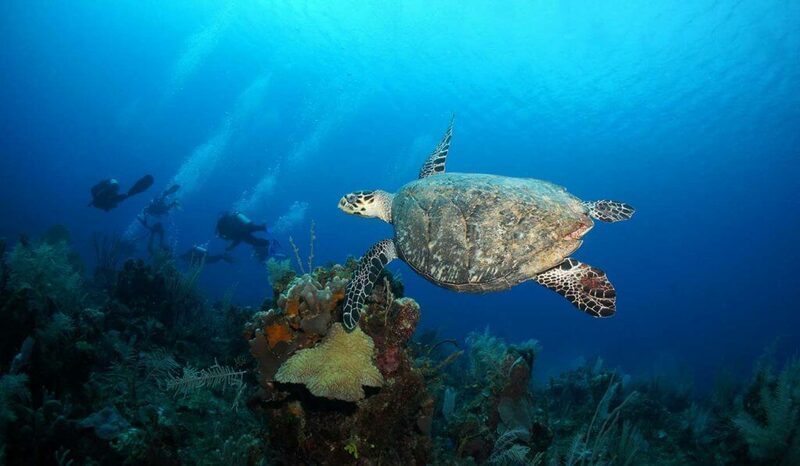 Let our 473 concierge team take care of all the details and make arrangements with one of these reputable companies: Dive Grenada, Eco Dive or Scuba Tech. Let’s go to the land and jump into an off-road Adventure. 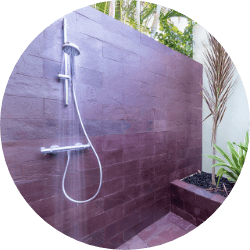 Sun Hunters are one of the companies you can trust for this. 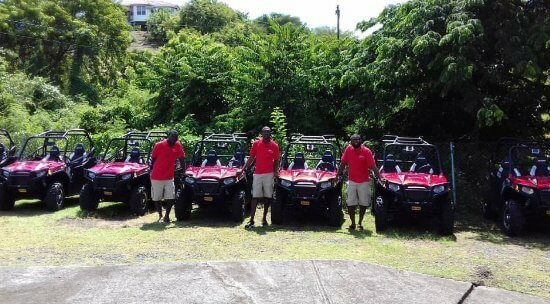 They provide buggy tours that take you to places on the island you never thought existed. They have over four different tours, ranging from 3 to 6 hours long and prices. Explore the wilds of the lost tracks and plantation roads only accessible by buggy or on foot. See monkey’s, wild birds and get the wind and mud in your hair. To drive a buggy you will need a valid license and be over 25 years old. We hope this first guide of our top 10 experience picks helps you plan your trip better. 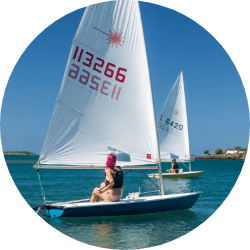 We will constantly be updating this guide and adding all the new activities and adventures we find in Grenada. There are many more adventures in Grenada, we welcome you to share your best experiences and top trips. Grenada has such a relaxed and welcoming spirit, you will enjoy every moment once you have arrived in Grenada. If you choose to stay at 473 Grenada Boutique Resort, you will be near all these locations. Furthermore, the resort has two beaches great for water sports and relaxing. What are some of the activities you will like to do on your next trip to Grenada? Let us know by commenting on the comment section below.